WE, PHYSICIANS stationed at the Emergency Room, set the tone for the patient's initial, and eventual, management. This is both exciting and overwhelming. With a clear mind, a sound conscience, and a lot of guts; we order laboratories, start medications, and make the necessary referrals. 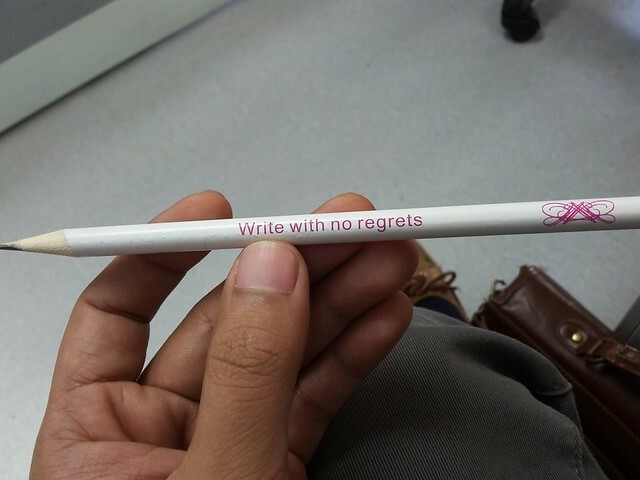 We might miss a few things, but we must always keep in mind to write with no regrets. We must give ourselves the luxury of knowing that we have done our best for the care of our patients. This sounds like something lifted from Chicken Soup for the Soul, but it's true.